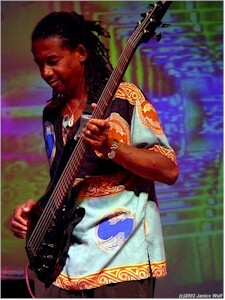 In 1976, Alphonso became fascinated with the Chapman Stick, a ten-stringed electric touchboard. He recorded a second album “Yesterdays Dreams” for CBS/Epic. 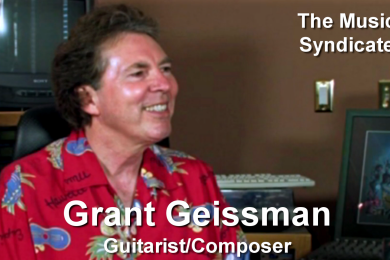 A year later, he recorded his third album, “Spellbound,” featuring the Chapman Stick. In 1979, he toured the United States with the CBS All-Stars (Tom Scott, Billy Cobham, and Steve Kahn) and recorded a live album in England with rock artist Rod Argent. That same year Alphonso received a Grammy Nomination for Best R&B Instrumental for the album “Street Life” with the group The Crusaders. Alphonso’s first film scoring attempt, which was a soundtrack for a children’s film entitled “Sound of Sunshine……… Sounds of Rain” in 1983, netted him an Academy Award Nomination for Best Animated Film. A year later he joined Santana and with that group toured in Europe with Bob Dylan and recorded the album “Real Live” from that tour. 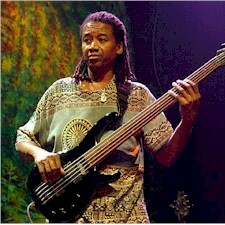 Alphonso was also featured on Santana’s “Beyond Appearances” for which he co-wrote two compositions. 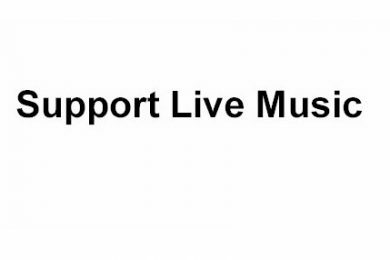 That group also contributed a performance to the Live Aid concert which was simulcast around the world by satellite. 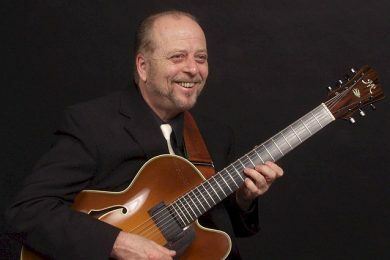 A summary of his many touring and performing credits includes: Santana, Weather Report, The Crusaders, Bob Weir, Chuck Mangione, George Duke, En Vogue, Wayne Shorter, Sergio Mendes, Tony Williams, Joe Williams, and Gregory Hines. 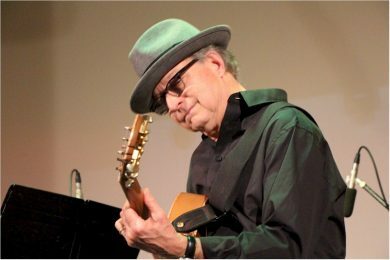 Discography credits include albums and CD’s with Woody Herman, Weather Report, Eddie Henderson, Flora Purim, Quincy Jones, Lee Ritenour, Phil Collins, The Whispers, John McLaughlin, Jeffrey Osborne, Sarah Vaughan, Dori Caymmi, Carl Anderson, and The Meeting. 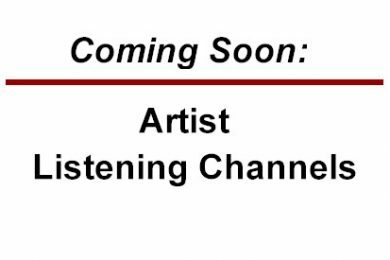 Alphonso has appeared on Don Kirschner’s In Concert (with Weather Report), the Arsenio Hall Show (with Santana) and the Johnny Carson Show (with The Meeting), as well as in an MTV Video (with Jeffrey Osborne). In 1995 Alphonso was asked to become a member of the group Abraxas, which is comprised of all the original members of the group Santana. They released their debut album, “Abraxas Pool,” in 1997 on the Miramar recording label. 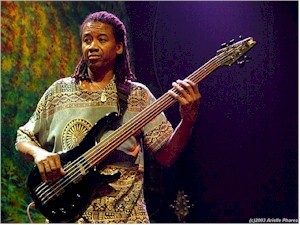 Early in 2000, Alphonso was asked to join Further Festival 2000 and play with former Grateful Dead members (Mickey Hart, Bruce Hornsby, Bill Kreutzman, and Bob Weir) in The Other Ones. The band toured last fall and got together for two shows over New Year’s weekend. In the fall of 2004 Alphonso was appointed to a teaching position at The University of Southern California as an adjunct associate professor of the Jazz Studies Department. Here he will be teaching bass students as well as guiding The ELF Ensemble, which is an eleven piece jazz ensemble.